Have you thought much about the new year and resolving? Why do we make resolutions this time of year? I tend to feel that it's a fresh clean start after a holiday full of bad decisions. Well, and a year full of not so good choices. I don't always make resolutions every new year, but I do like to try and do something new each year that will improve my relationship with the Lord or help my family. 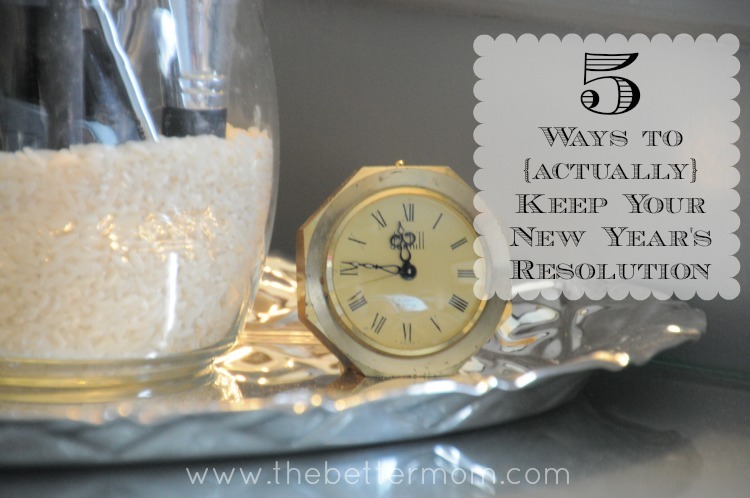 I've come up with 5 Ways to Keep Your New Year's Resolution that you may have made. 1. Make only 1 or 2 serious resolutions. If you try to pile up ten things you plan to do in the new year, you will most likely fail at all of them. When you choose one or maybe two things, it's much easier to focus on just that goal and do it well. Pray and ask the Lord to help you decide what goal or resolution you should set for yourself this year, whether it's a spiritual goal or a physical goal. 2. Don't make unattainable resolutions. Have you ever said that you'd lose 5 pounds a week in the new year? Or maybe you decided you were going to read the whole Bible ten times through this year? Attainable? Yes, perhaps, but start off with smaller, more achievable goals and you're likely to hit them. Nothing wrong with wanting to have high goals, but making smaller and shorter ones will help you to hit that goal more easily -- then work up to a harder goal as the year goes by. 3. Write it out. Putting your goal in writing, or on a calendar, or what you specifically hope to achieve, will help you to keep your goal or resolution. 4. Plan. Have a plan. If you plan to lose 20 pounds this year you'll need to come up with a plan. When will you exercise? What food will you buy? What won't you eat? How will you exercise? 5. Be held accountable. I think this is one way to keep a goal/resolution that should never be left out. When you are held accountable by a trusted friend or your spouse, you are more likely to keep from cheating or backing out on your goal. Text/email them daily about your goal - or weekly. Ask them if they don't hear from you in a specific amount of time, to start asking you about your goal and how you are doing. Pray about who you want to hold you accountable and choose someone that is reliable and trustworthy. 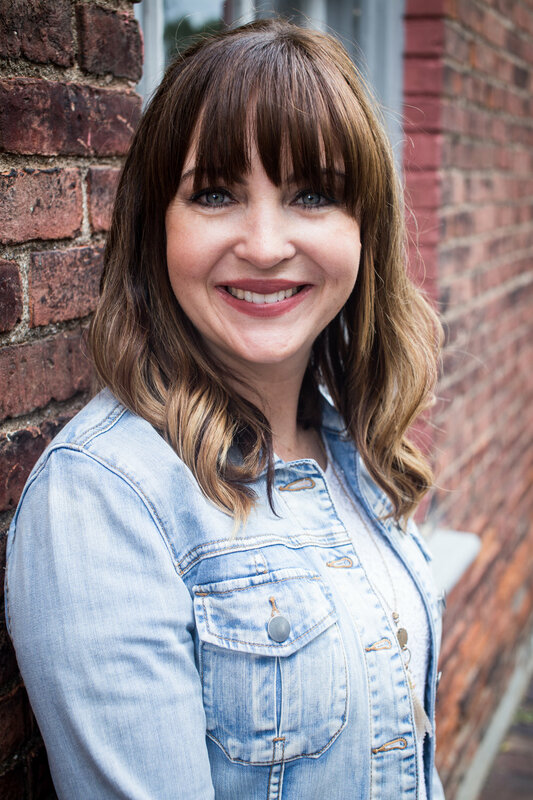 Whether or not you like doing a new year's resolution -- which you can really do anytime during the year -- it's important to set goals that are achievable and realistic. You will be discouraged and disheartened if you don't have a plan or follow through on your plans. I pray that we all set goals throughout our years to become more godly moms. We aren't perfect and our goals shouldn't be about being perfect, but about giving God the glory. Only He can truly help us attain our goals, if it be His will. Have you set any goals or resolutions for yourself this coming new year?